Most kids, especially the little ones age 5 to 8, have an insatiable thirst for knowledge and games. Parents and teachers would agree – combining learning and playing in one and the same activity is a tough task. In order to succeed you need someone who is as curious and playful as a child. Someone who will involve the kids in a fun yet engaging activity. Someone like Thelma More, the protagonist of the fairy tale game “Who Lit the Moon?”, the first part of the mobile app series “This and That,” designed by Maya Bocheva and TAT Creative. 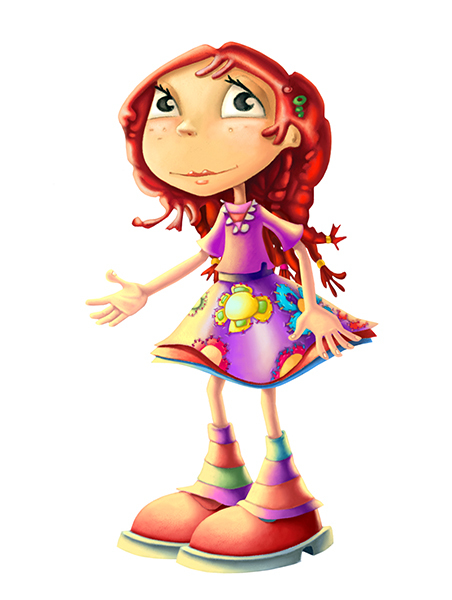 The hero of the story is Thelma More – a little girl who just loves asking questions. Luckily, her Grandma has all the answers and carefully keeps them in the big ancient book “This and That.” All the answers in the book are stories which Grandma tells to Thelma. “This and That” is the magical world of fairy creatures who make sure that everything goes the way it should. Thelma’s first question (and the first part of the story) is “Who Lit the Moon?” Grandma tells the story of Starla the Good Witch who travels across the sky riding her broom. Starla has to overcome three challenges before reaching her house. When she gets home, Starla turns on the lights and the moon rises as the keyhole of the door of her house is in the form of a moon. That explanation of the existence of the moon refers to mythology rather than science, thus stimulating the kids’ imagination. However, the story is full of objective knowledge in the form of games such as writing words, arranging the clock ciphers, discovering objects, etc. “Who Lit the Moon?” is so rich in detail and action that the kids play the app over and over again with the very same interest and enthusiasm as they did the first time. And it’s all because they have such great magical characters to keep them company. The main character in “Who Lit the Moon?” is Thelma More, equally beloved by girls and boys. Just like Alice in Wonderland, Thelma is open-minded, curious and excited for extraordinary adventures. Thelma’s thirst for knowledge is insatiable but her kind and loving Grandma is always ready to answer her questions. Lady Bugster plays the role of the guide. Small but brave, Lady Bugster introduces the kids to the story and the characters and explains the rules of the games. The main character of the first story is Starla the good Witch. 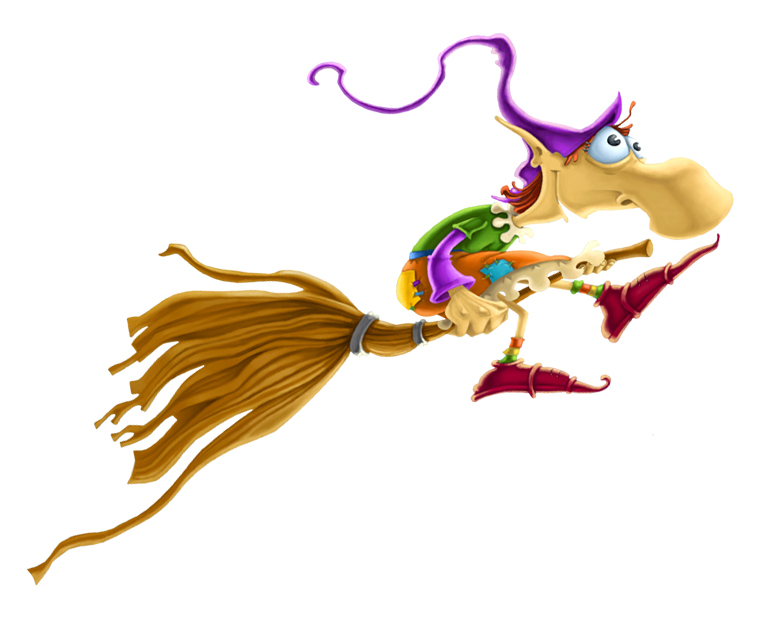 Unlike other witches, Starla is fun and crazy and the kids follow her in every adventure. Just like the rest of the inhabitants of “This and That”, Starla’s job is to make sure that the world around us works the way it should. Starla has plenty of ancient knowledge and wisdom and she uses it to help people. 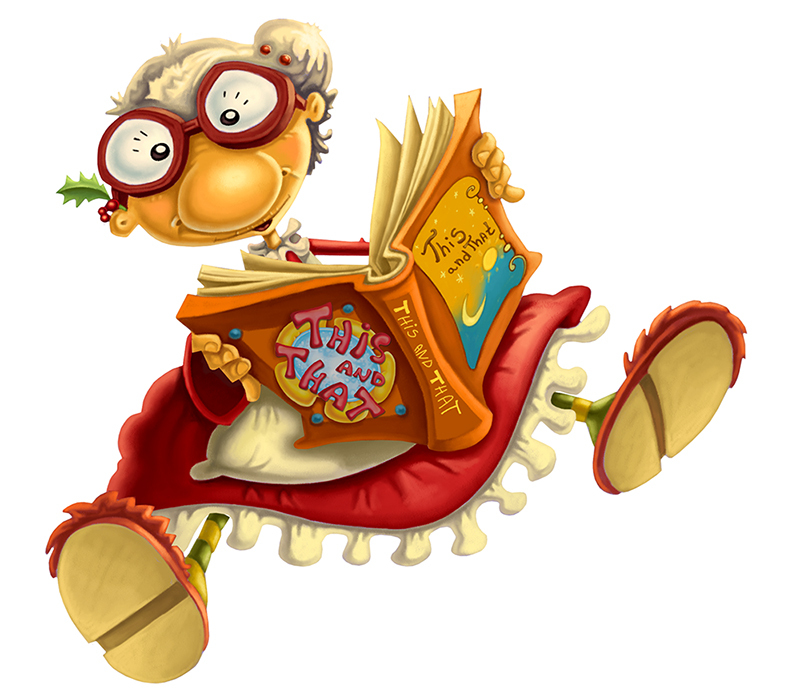 With the help of Thelma, her Grandma and the rest of the magical creatures from the world of “This and That”, kids are constantly entertained and develop precious skills such as dexterity, creativity, and alertness. The best thing is they’re not forced or obliged to learn but they do it spontaneously and voluntarily because it’s all in the form of a game and in the fantastic world of imagination. See for yourself – download “Who Lit the Moon?” from AppleStore and GooglePlay and explore the world of “This and That” with your kid!